Great condition home, 2/2/2 with formal living and dining room, seperate family room with wood burning firplace, open kitchen with Corian counters, vaulted ceilings. Ceramic tile throughout. 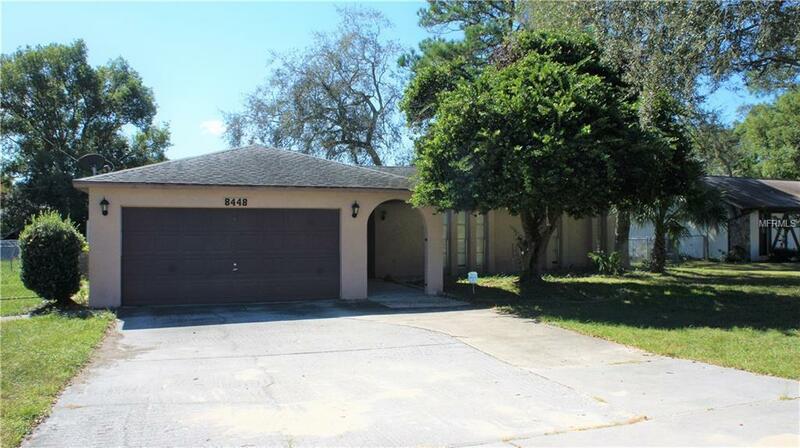 Large Florida room, fully fenced back yard with shed. Updated corian counters in bathrooms. French doors leading to Florida room. Repaired sinkhole with Engineers reports. Fully insurable and financeable. Come and view this lovely home today!